A-Able Plumbing Makes Choosing From Plumbing Companies Easy. 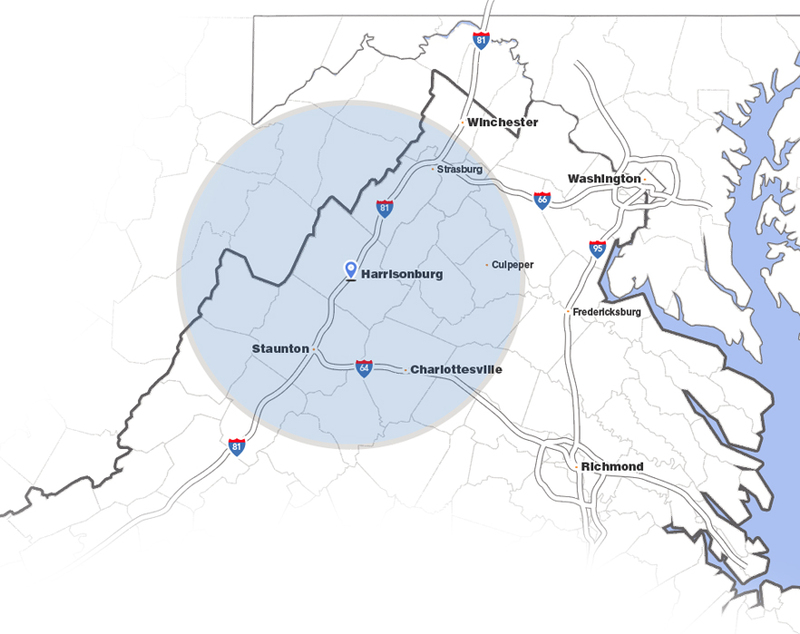 When you are researching plumbing companies for your next project, choose A-Able Plumbing for the comprehensive commercial, industrial, and custom residential services we offer in Virginia and the Eastern Panhandle of West Virginia. Since 1988, our business has provided custom design-build work to clients looking for a dependable and consistent plumber for their next project. Our specialized team provides detailed bids and professional installs for your project, priced at competitive rates and with the skill set your project requires. Dependable Commercial Plumbers Respect The Custom Parameters For Your Project. At A-Able Plumbing, our team of professionals build and maintain relationships with our clients throughout their project. From the initial bidding process to the design and installation of your plumbing systems, our process ensures the specifications of your building meet the code requirements of your location. We understand budgets and timelines and do our best to honor those parameters the duration of the job. When your project requires a detail oriented approach, choose A-Able Plumbing for expert installation from dependable professionals. We Are Subcontractors Committed To Your Project. When you choose A-Able Plumbing as your project’s subcontractor, you are choosing a premier local team of professionals licensed to design, install, and maintain your plumbing systems. From process piping to solar and radiant systems, we work with local builders and engineers to provide top notch installation to Virginia builders, and commercial and industrial clients. We provide maintenance services to industrial businesses in Virginia, ensuring their water lines are functioning when they need them most. At A-Able Plumbing, we believe our community needs local businesses to provide high quality services to our neighbors and business owners. We’re proud our company has grown at the same rate as our community and are pleased we can provide economic opportunity to our friends and family. We value our employees and believe their longevity at A-Able Plumbing means they value us, too. When your next project requires you to choose from local plumbing companies, contact A-Able Plumbing to provide high quality services for your next project.